The Caffey Group is headed by Mark Caffey, President and CEO. Mark has more than 30 years of experience in land and natural gas development. He has built the Caffey Group on the philosophy of honesty and hard work on every project. He has a passion for the industry and developing successful partnerships. Community service and leadership development are important to Mark. His involvement includes the Boys & Girls Clubs of Arlington where he holds a seat on the Board of Directors. He is also on the board of the Vernon Wells Perfect 10 Foundation and The Miracle League. The Caffey Group works with many of the most successful operating companies in the industry. 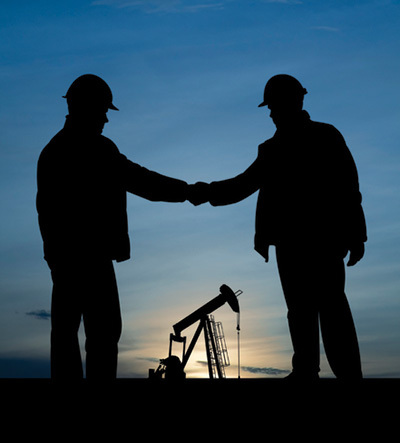 Leasing oil and gas rights can be a complex process and we have dedicated project managers and landmen to guide our clients through the process. Our commitment is to provide the most comprehensive information to make the best decisions for every project.